As the most experienced Kansas City James Hardie Siding installer, Sure Point Exteriors takes this line of work seriously. 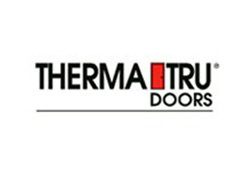 We are one of the only James Hardie Preferred Contractors in the state of Kansas and are honored to be able to partner with such an established and reputable brand name. We proudly offer James Hardie fiber cement siding as well as energy efficient replacement windows and doors plus quality gutters. As the local leading service provider for exterior remodeling services, we take great pride in the work that we do. Our superior level of workmanship is still only as good as the materials that we use. Just as even the finest of siding and exterior renovation materials is only as good as the installation work behind it. 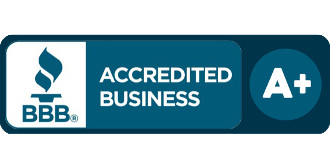 Together, with James Hardie products, we are able to deliver superior results. When it comes to getting the finest in residential work like this completed, you can rely on us. 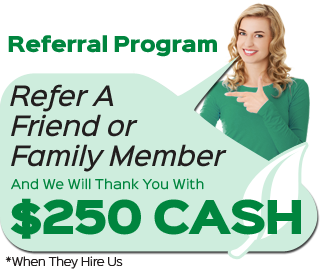 Call today to get a free consultation and quote. 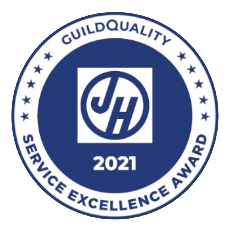 It is both an honor and a privilege to be a James Hardie Preferred Contractor. 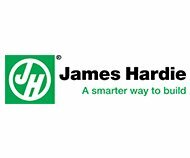 James Hardie is the recognized leader in this industry and has products on more than 5.5 million homes across the country right now. The products are both innovative and attractive and are known for performance and durability. Not to mention, they are able to boast a #1 return on investment for re-siding with their fiber cement siding when compared to other mid-size remodeling projects. Smart homeowners know that the idea behind exterior remodeling is to improve the look, performance and longevity while increasing your property value. 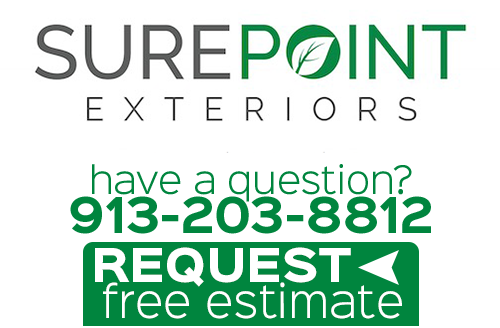 At Sure Point Exteriors we are able to help make all of that possible by utilizing the number one siding company for the product we use. Call us today to learn more about James Hardie Siding. 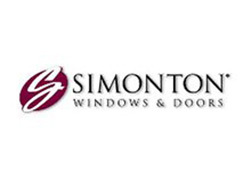 As a Simonton Preferred Installer, you can feel confident about the windows and doors that we install for you. Not only is the quality of the products top notch, but also the labor behind the installation as well. 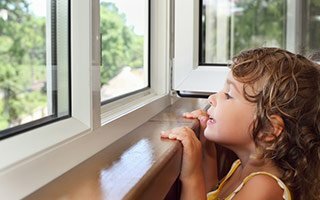 Replacing your doors and windows has numerous benefits, aside from just looking amazing both inside and outside of your home. This will increase your ability to have a more energy efficient home which means savings on utility bills and an eco-friendly household. This is also a great way to safeguard your flooring and furniture against fading and damage from UV rays. Find out more about the benefits by giving our experts a call today. You deserve nothing less than the best when it comes to the place that you and your family call home. This includes superior quality gutters and gutter installation work. Whether you realize it or not, your gutters perform one of the most important jobs on your home. By transporting water to the downspout instead of letting water spill directly from the roof, this protects the foundation. This can literally help you preserve the structural integrity of your home. 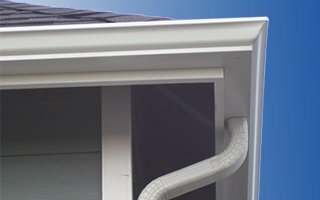 Don't take chances when it comes to the quality materials and labor that go into setting up your gutter system. If you are looking for a James Hardie Siding professional in the Kansas City area then please call 913-203-8812 or complete our online request form.